Things are turning green, lots of birds chirping happily, daffodils and tulips are nodding their pretty heads, and we can walk out the door without a sweater…. SPRING is here! We are HAPPY! 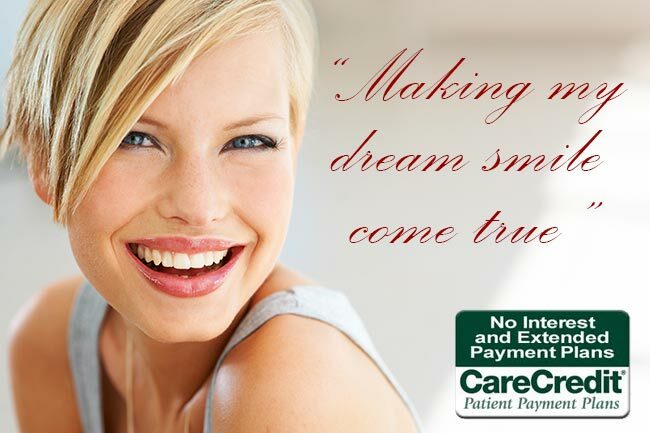 Is it time to make your smile happy? 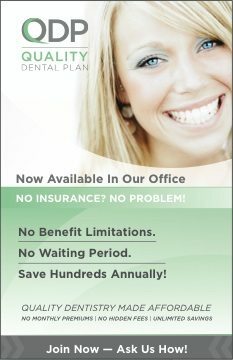 If you have any questions or concerns regarding your teeth or that of your family, give us a call at (207) 236-4740.